At Alexander’s we know cars. We know when parts require replacement and when they can wait a few more months. We know what your car needs to make it through the winter. Bring your car in today and have peace of mind next time you’re driving in the cold Minnesota weather. Here at Alexander’s we offer a winterization service which includes two basic procedures. The first is an oil change. Although the oil weight doesn’t change, good, clean oil does protect your engine better in the cold winter months. The second part of our winterization service is a vehicle inspection. We test the battery, cooling system, and heat output. We also inspect every basic system including the brakes, steering and suspension, tires, fluids, and drive train. If we find any problems, we let you know what we found and make a recommendation on when and how the problem should be fixed. The one thing we can’t keep a constant eye on is your tire pressure. Your tires will lose 1 psi for every 10° the temperature drops. Many modern cars are equipped with tire pressure monitor systems (TPMS). When that light comes on it means one or more of your tires has fallen below the recommended pressure. This should be fixed as quickly as possible because driving with insufficient tire pressure will damage the tire. 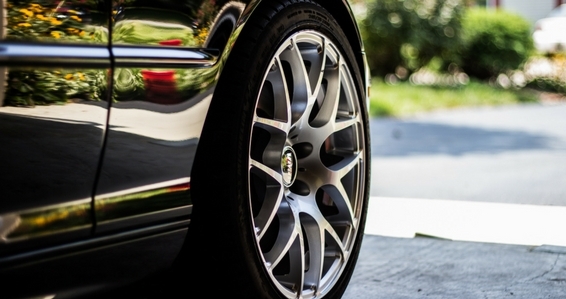 If you don’t have TPMS, you should check your tire pressure regularly. Refilling on gas is a good time to check your tire pressure. We would also be happy to check your tire pressures — just stop in and ask!